While summer seems so far away when there are feet of snow outside my door, I learned last year (the hard way) that if I didn’t start looking for craft fairs early enough that I would be sitting on the sidelines weekend after weekend wishing I were at a great fair, but lamenting that I had missed the application deadline. Already applications are available for fairs in April, May and June. It’s hard to imagine, but it’s true! As I scour the internet for fairs to attend (believe me that this is almost a part-time job by itself) I found a few websites to check for fairs, and I thought I would share them. To be honest, I really wish for a central location to find all fairs, but there isn’t one. I figured it wouldn’t hurt to make everyone’s lives a touch easier by providing the list of sites I check regularly. My favorite site to check is Indie Craft Shows. This site has a pretty extensive and continent wide (well, ok US and Canada) list of indie type craft fairs. It grows as show dates are added each year and seems depressingly small about the first week of January when all the shows are over. Joyfully it starts to grow again at the start of the summer show season. I like this site the best because indie shows are the shows I prefer to attend most! The second site I check with a lot of frequency is Festival Networks Online. 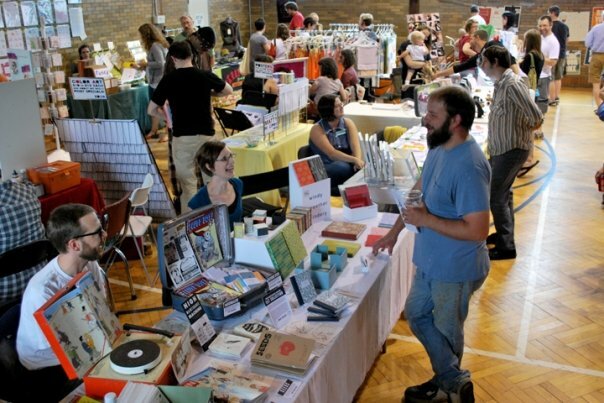 This listing covers all types of shows from indie-type fairs to maple syrup festivals. I like most that you can search within a certain amount of miles from your zip code. I do not like that to get organizer contact info, you are required to pay a fee, but I have found that I am pretty good at Google-ing to find that contact info. The third site I check regularly is USexpos.org. This site is free to use so it is very good in that respect. There are a lot of fairs to wade through though on this site and you can only search by state, not by miles away, so it makes searching a little taxing if you live in a big state. 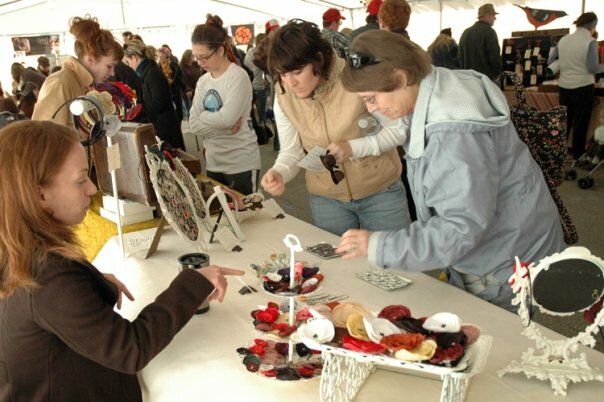 So, what sites out there do you use for locating craft fairs? Please add them to the comments and let’s work together to make a list that takes some of the headache out of the searching! Also, in keeping with the craft fair theme this week, check back tomorrow for lots of information on applying for fairs, how to complete applications, about displays, and about marketing at fairs.